Harris Academy St John’s Wood is a co-educational secondary school in North London. 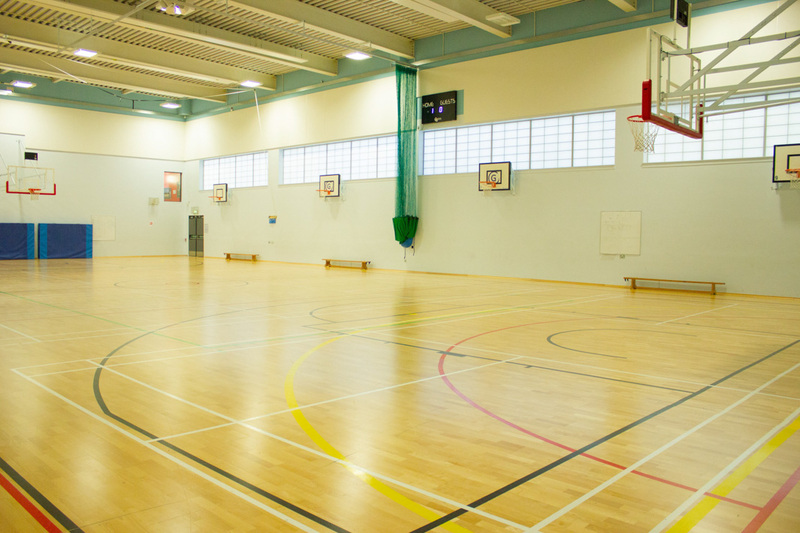 Large, modern multi-functional Sports Hall available for use. 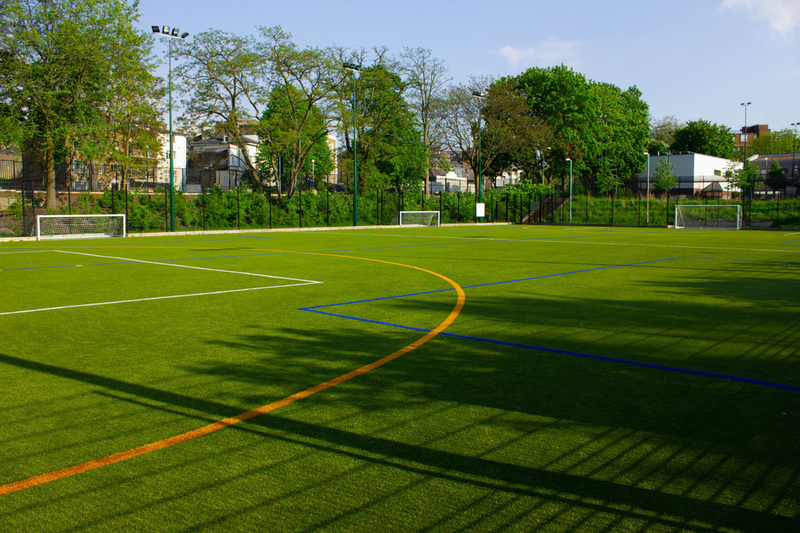 Impressive 3G pitch available for 5-a-side and 9-a-side. 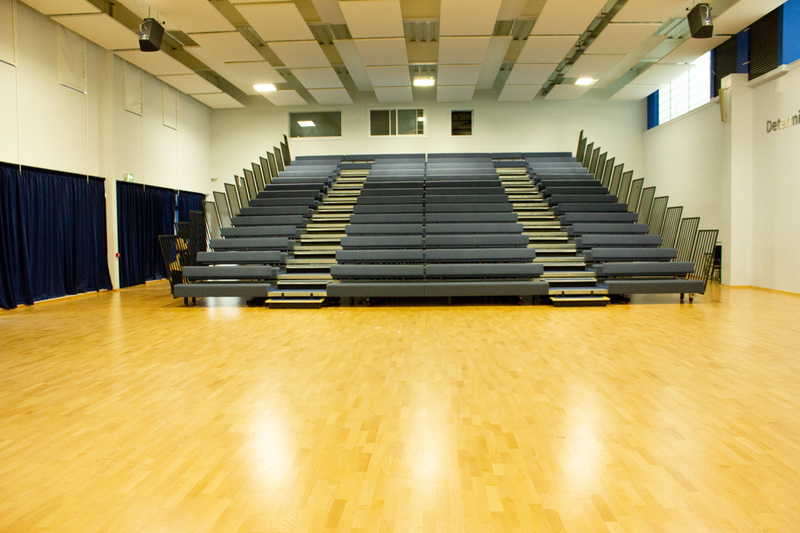 Large space with retractable bleacher seating. A brilliant multi-use space complete with markings and mirrors. 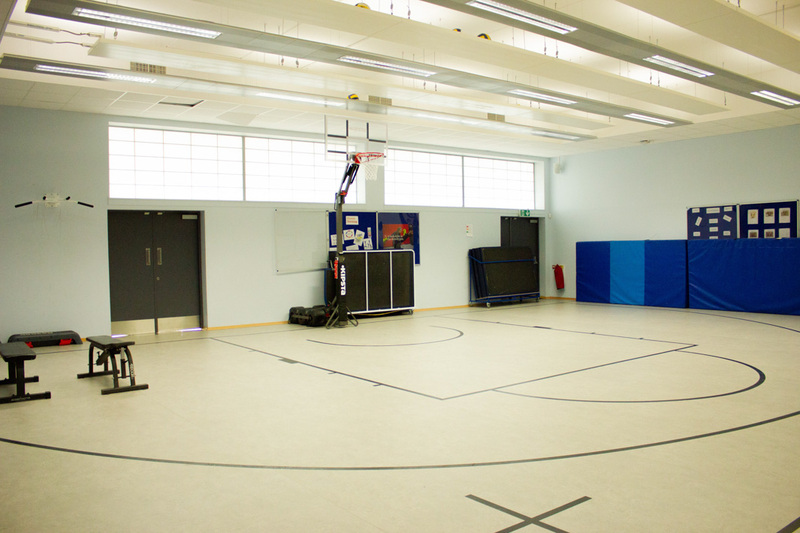 Harris Academy St John’s Wood is home to a whole host of outstanding facilities that can be used for a huge range bookings. 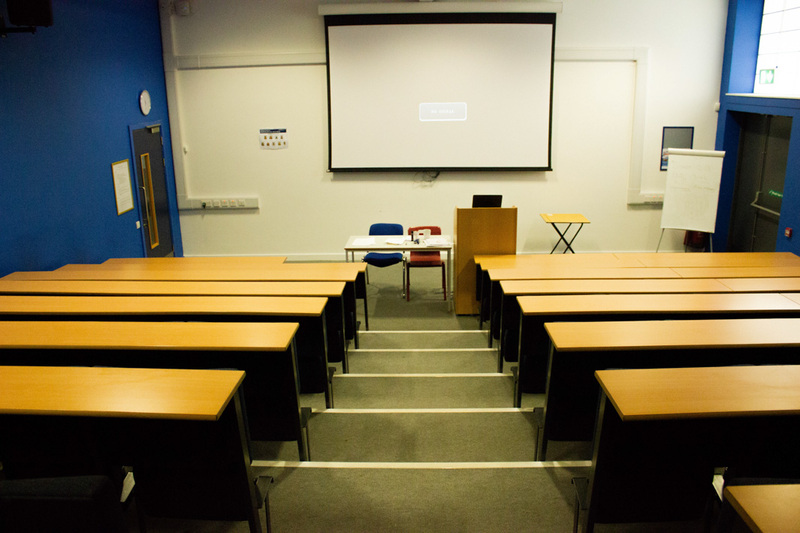 There are facilities suited for community, celebrations, performing arts, sport, education and corporate events. 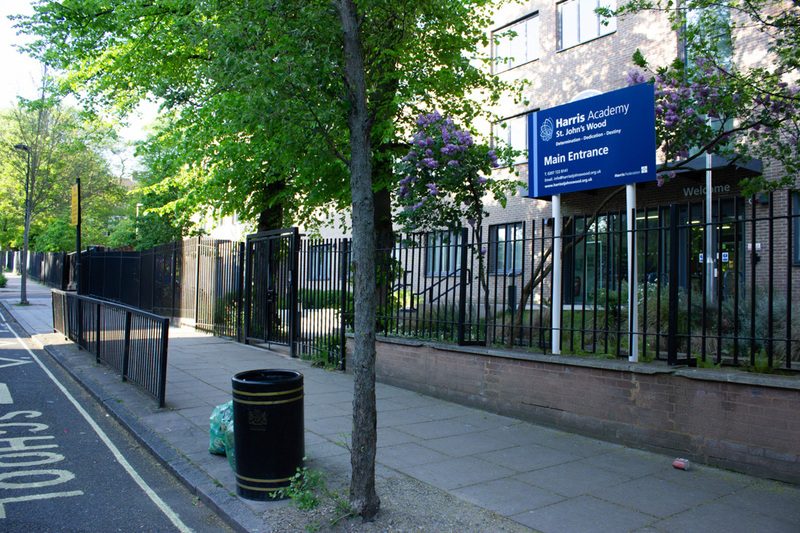 Harris Academy St John’s Wood is a co-educational secondary school in North London. 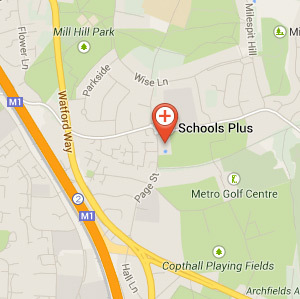 The school has plenty of outstanding facilities that Schools Plus are excited to make available to you. The facilities can cover corporate, educational, worship, sporting, community and performing arts.